Our Patio Studio was designed by Francis Manzella, and was nominated for a 2013 TEC award. Originally built with an Avid Icon D-Control, we just updated it around an SSL Matrix. Much like “The Dudes” rug, it really does tie the room together. 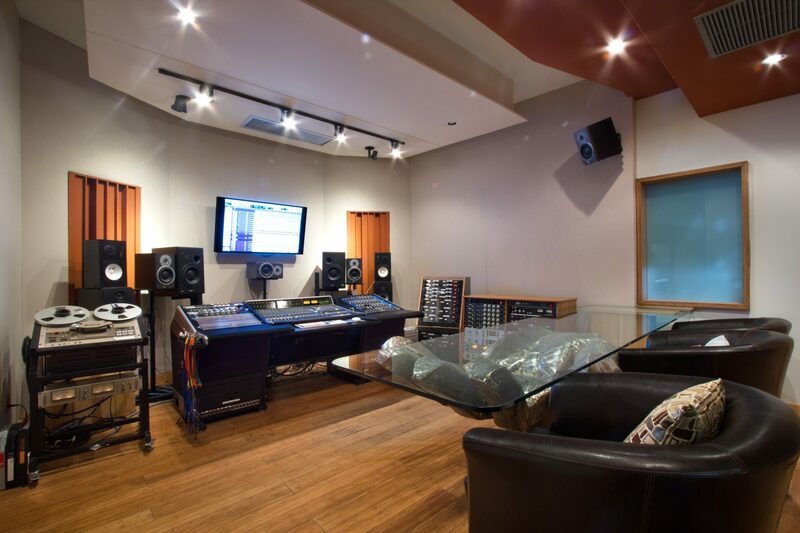 The room features an astounding array of boutique outboard gear which all flows through the SSL seamlessly thanks to tech extraordinaire, Ricky Begin. It provides 32 channels of SSL analog summing at mix down, as well as automation and total recall. The work flow here is great, as is the sound. 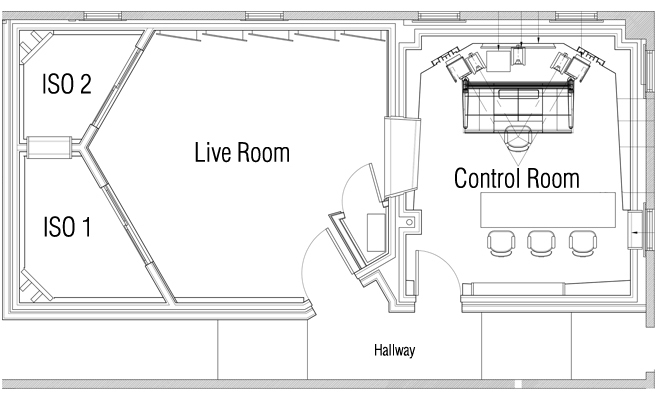 It is also a tremendous 5.1 mix room, as it was built with this in mind.